Those fingers. Those toes! Boy, do we love babies! As you get to know me, you know that I will certainly kiss and snuggle your little one like they are my own. Precious. 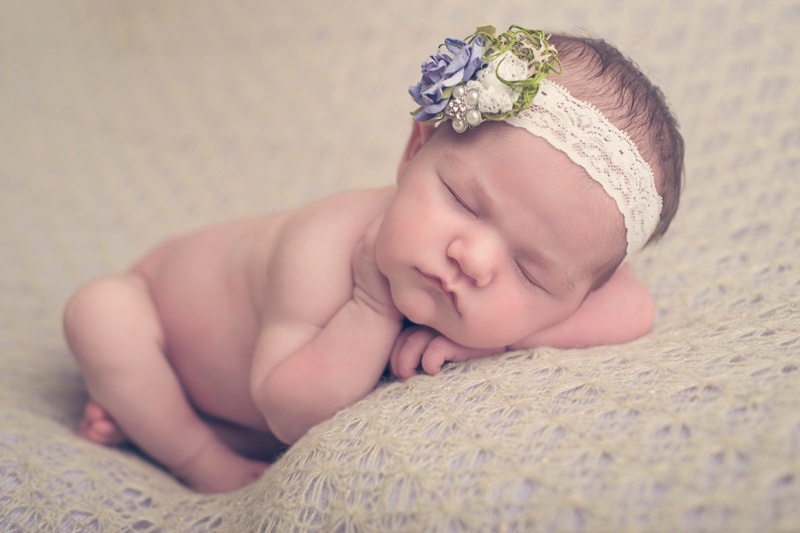 We offer Maternity, Birth Story, Fresh 48, Newborn and Milestone packages. That is a lot of babies and a lot of pictures. Does it get any better than that? We don't think so. Please take a peek at the packages that we offer. We require a deposit and contract for each session listed below. 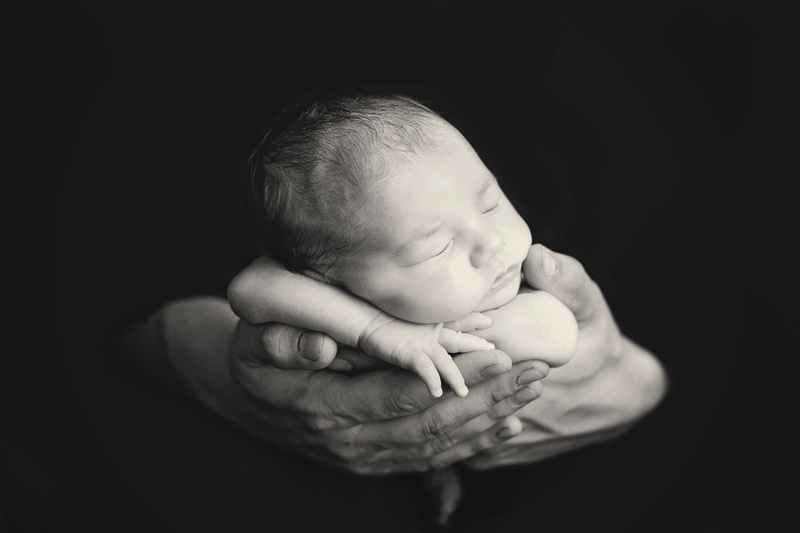 We focus on thoughtful, artistic and memorable maternity pictures that you will cherish forever. 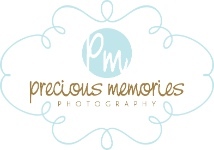 In your maternity shoot, we will take a variety of photos of you in different poses. As long as you are comfortable, we will get photos of you laying down, sitting, standing and leaning! Some will be of just your precious baby bump, some may be silhouettes and others will capture the bond between you and your honey and older siblings. So fun! 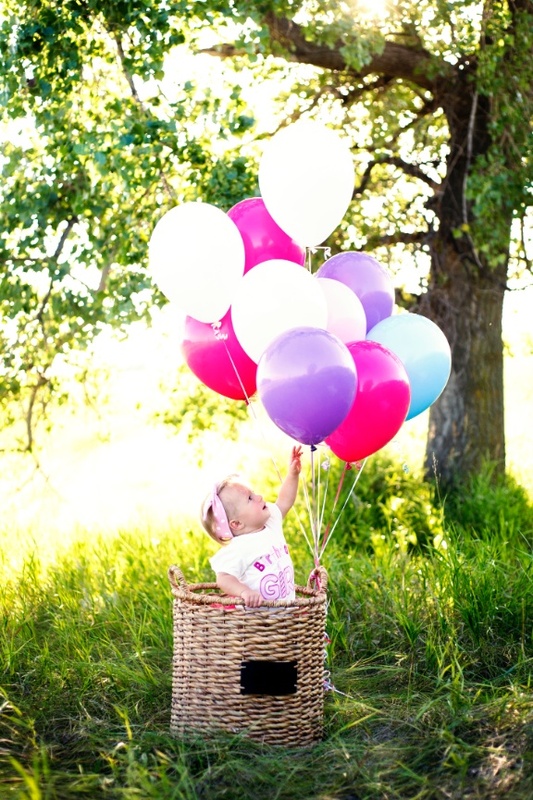 We charge our hourly rate of $350 for maternity pictures and the sky is the limit! Inside, outside; you name it. We edit 20 images (including stretch marks if you have them and want them removed) and include all of the originals on your online gallery (where you can download everything) with print releases. 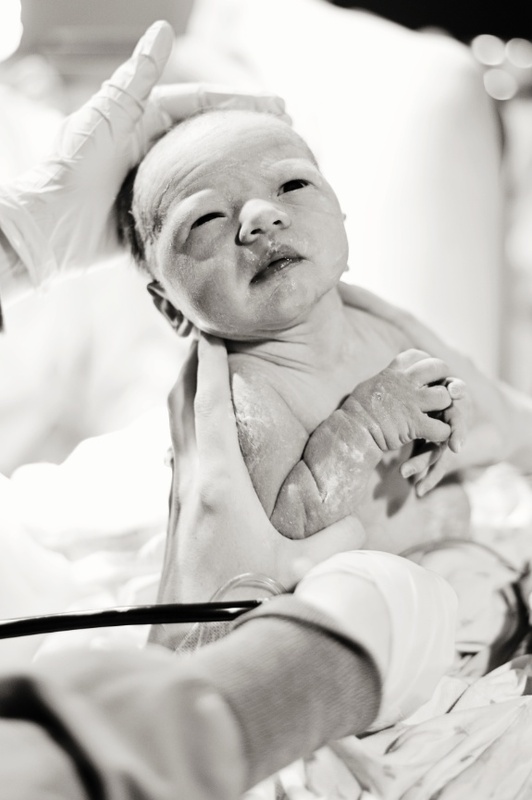 Absolutely nothing compares to those first seconds when you and your newborn child lock eyes. We capture the details, the expressions and the unforgettable moments before, during and after you give birth! If you are interested in learning more, we would love to visit with you on what to expect, pricing and how this all works. Please call me at 605-880-2985. We have lots of images that our previous clients have ok'd us to show, just not on our website. The first 48 hours are priceless! So many changes take place, most of them a blur to new parents. I know that I didn't get any images of our first born in the hospital and it breaks my heart at how many moments we forgot and missed. This is a 1-2 hour session on location at the hospital and can include your family and friends. 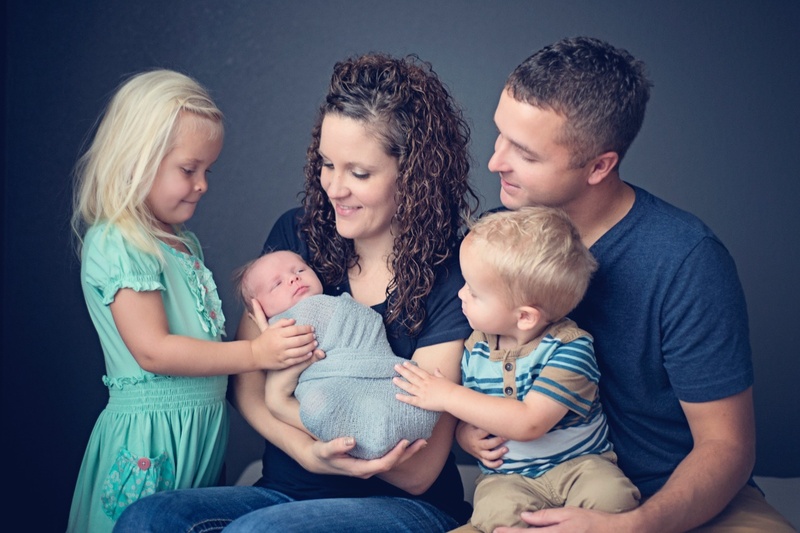 We focus on details, the love and excitement of your newest little one and the bond between family. This session includes 20+ images edited on jump drive with print releases for $350. Those first few weeks after your child is born are life changing. Its as if your whole world has opened up and you've discovered that life wasn't as bright or colorful before your baby entered the world. I want to capture what you are feeling and I want to capture the looks between mom and dad and baby. So precious are those moments! 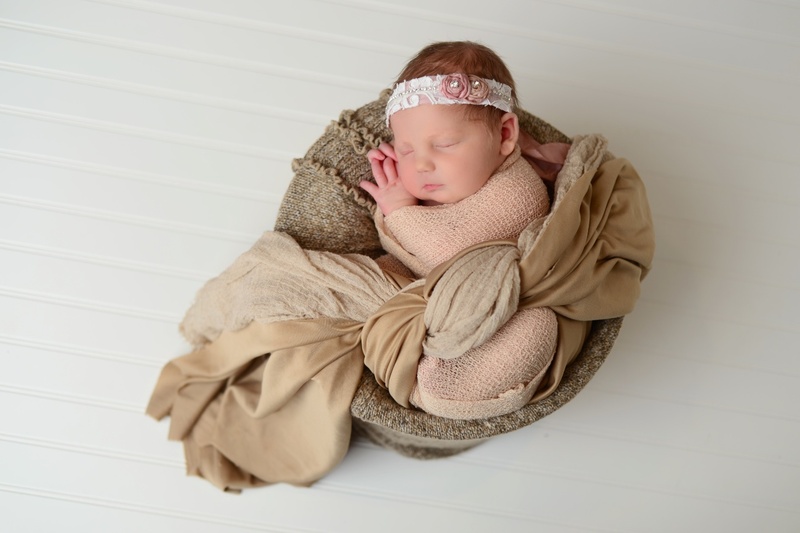 In addition to family photos and sibling photos, our newborn sessions also include a series of photos taken of just your newborn. We like to step in and focus on details in addition to all of the fun newborn poses that are only possible in the first ten days. That is why we ask you to plan ahead and set up your session before you deliver. Our in-studio session fee is $450 and because we are a well-stocked studio, you need to bring yourselves and baby! We supply all of the props but are happy to include anything that you would like to bring. 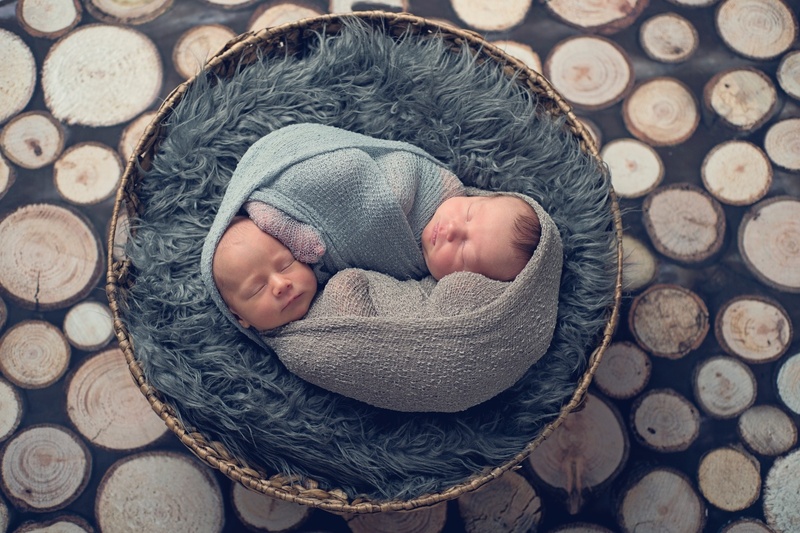 Our in-home lifestyle newborn session fee is $550. We come to you in your home and work with the natural lighting that your home provides. This is a very relaxed session that includes less props and a great at-home feel. Please call us with any questions that you may have. We have more information to provide regarding what to expect and other preparation information. If there is one thing that every parent knows, its that our precious little ones grow up way too quickly! Not only does time go quickly but these little honey's change practically daily. I absolutely urge you - no, beg you!- to take as many photographs of your darling as you can, also consider having professional milestone photos taken. 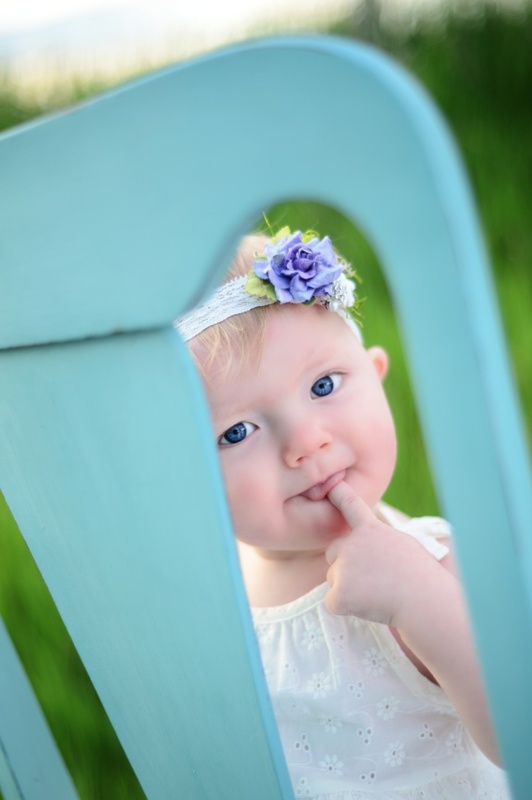 Our milestone package includes 3-month, 6-month, 9-month and 1-year photo sessions. Each session is approximately 45 minutes in length, two outfits are recommended per session and 15 images are edited from each session on separate online galleries to share and download. The package price is $1100 + tax and the total must be paid in full by the first session. Adding in family and siblings or cake smash are additional. And the cool part? We have priced this package so you receive one session free. Who doesn't love something free?